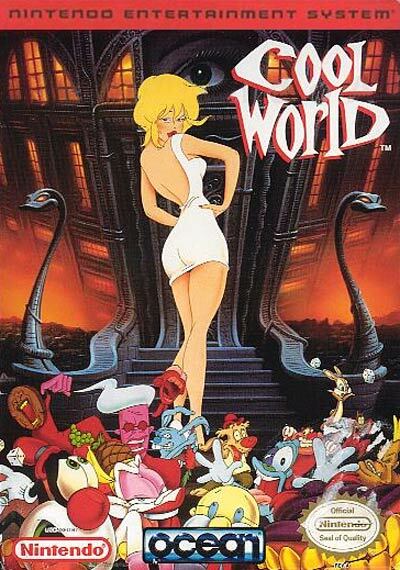 The hit movie COOL WORLD, that combined live action with animation, makes its way to video game. Jack tries to escape this alternate dimension and get back to reality. The only problem is that a beautiful cartoon chick named Holli. Based on the hit movie; all your favorite characters from the film; cool graphics that pull you right into the action; seven challenging levels. You accomplish the levels by shooting doodles and collecting coins.